Transport and Infrastructure have been identified as important prerequisites to enhancing social and economic development. ESAMI is aware that without a critical mass of trained staff in the transport sector, its operational performance will remain poor, hence the introduction of MBA-TELM. In addition to classroom sessions, the students will undertake a two week overseas tour as part of the programme. They will be able to visit a number of transport and logistics enterprises and have the benefit of exchanging experiences with their counterparts. The MBA-TELM courses are offered in the evenings from 5:00pm – 10:00pm. These classes will run for two to three weeks in every two and a half to three months. The evening class MBA in Transport Economics and Logistics Management is offered in the ESAMI member countries. 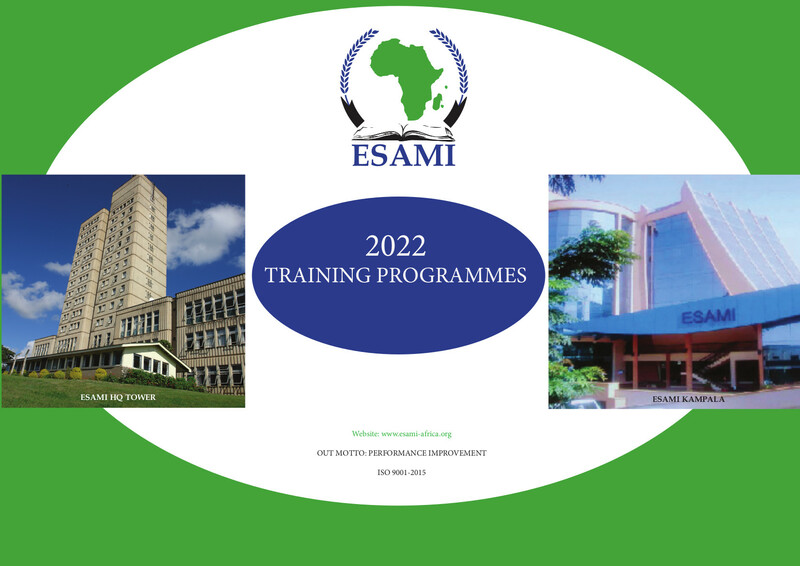 These venues are Arusha, Dar es Salaam and Mwanza, Tanzania; Nairobi, Kenya; Kampala, Uganda; Lusaka, Zambia; Lilongwe and Blantyre, Malawi; Harare, Zimbabwe; Windhoek and Oshakati in Namibia; Mbabane, Swaziland; Maputo, Mozambique and Mahe, Seychelles. Total fees for the 2-year masters degree programme is US$9,500. Advance payments are made annually or per semester by arrangement. The fees cover tuition and limited materials. It does not include textbooks among other exclusions. Bachelor’s degree from a recognized University or equivalent qualification. Internationally recognized full professional qualification. Candidates must have passed ALL qualifying examinations. A non-refundable processing fee of US$30.